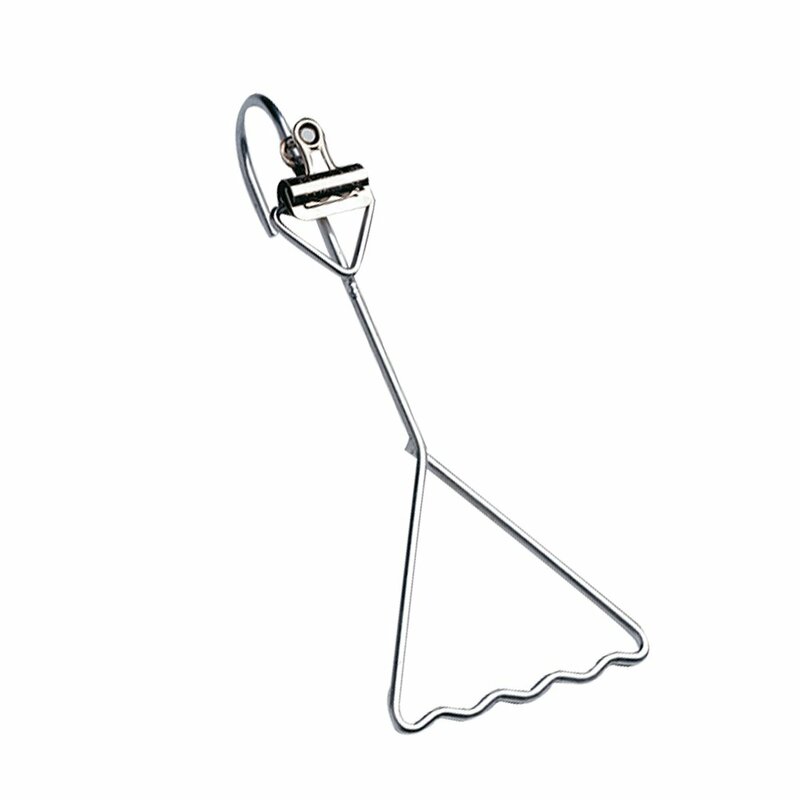 Assemble orders quickly and easily with our heavy gauge steel Assembly Hook. Holds invoice in place and features a heavy duty clip and electric welds to help eliminate broken joints. Actual length 10". Sold in packs of 10.